For a school, its calendar is more than just an object which is useful for marking dates of important events and occasions. Over the years schools have begun to recognize its school calendar to be one of its brand ambassadors. That’s why schools now are going the extra mile to design a school calendar which is unique, attractive and memorable. And it’ not a long process as now there are downloadable, customizable school calendar templates available.You can also see School calendars. 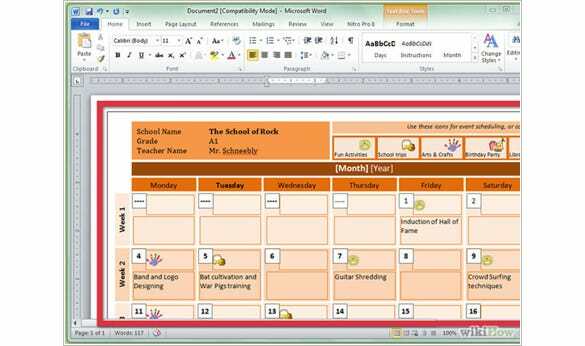 Microsoft Word has a number of calendar templates that you can use to create whichever calendars you want. 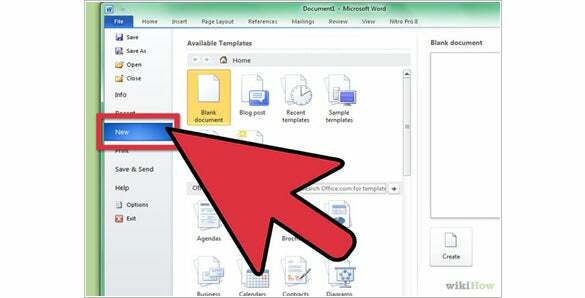 The following steps work efficiently for Ms Word 2007 and the latter. Launch Ms Word document, click on the office button. Once you click on the New button, a set of templates will appear. Click on the blank calendar template to launch a new calendar template. 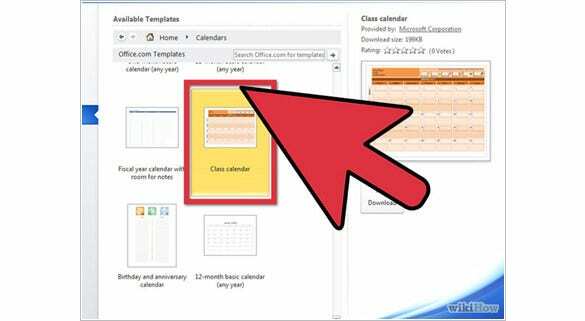 If you are not satisfied with the calendar templates from Microsoft, click on the download option to download it on your pc to download the online templates. 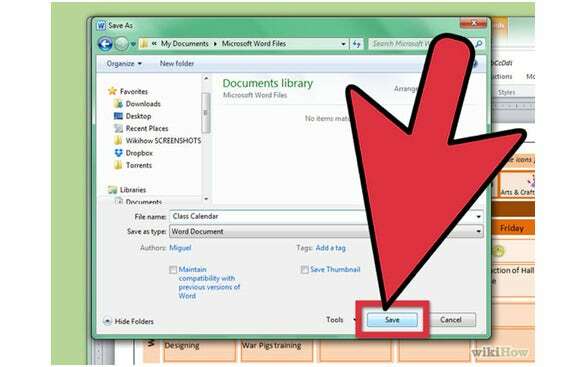 Once you click the download option, the template will be downloaded in your laptop or desktop then it will be opened in a new word document. If your downloaded template does not suit your goal or the design you want, you can close the already downloaded template and go back to the online templates to select a better template. Once the template has safely opened in word, clicks create. Edit the fields by editing the dates, programs and names to indicate your entries. Set the dates according to the year you are targeting. Edit the fields as you would do in any word document. 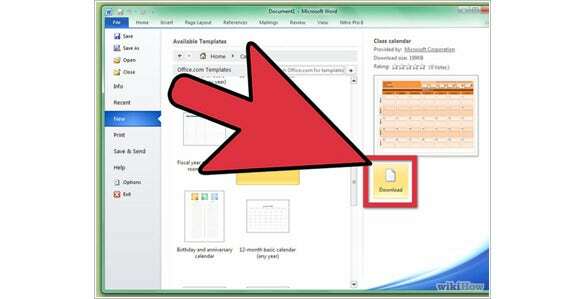 Once you are done editing, save the document to avoid data loss in case of a blackout and for future reference. Editing a calendar involves changing almost everything. In the text box containing default month, date and year, click on it to change. In addition, you can introduce a new pattern where you insert a company or school motto to make it look appealing. To change the fonts, size and color of the texts inserted, click on the text to select it. Then you can change the size, font and color that you wish. Select the days of the week which are used as column header to change their size and fonts so that they can be displayed more clearly. You can also change the days of the weeks by rearranging them depending on when your week starts. Creating a single page calendar is easier and can be created faster. However if you want to create a multiple page calendar using different pictures, you have to look for different pictures; mostly those that show the kind of services you offer, products you sell, vacancies you give or even the goods you supply. To create a multi-paged calendar, click on the already made calendar, press CTRL+ V and press the number of pages you want in your calendar. 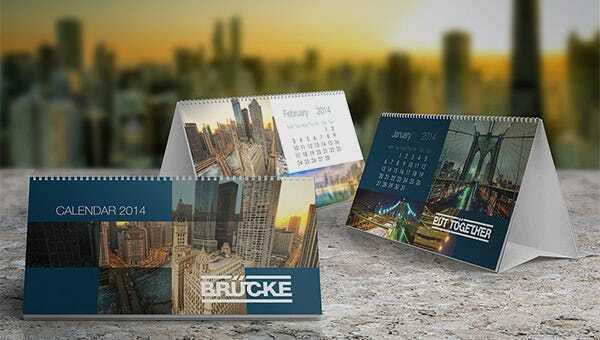 For an annual calendar you need to press CTRL + V for eleven times then change the picture in each page.